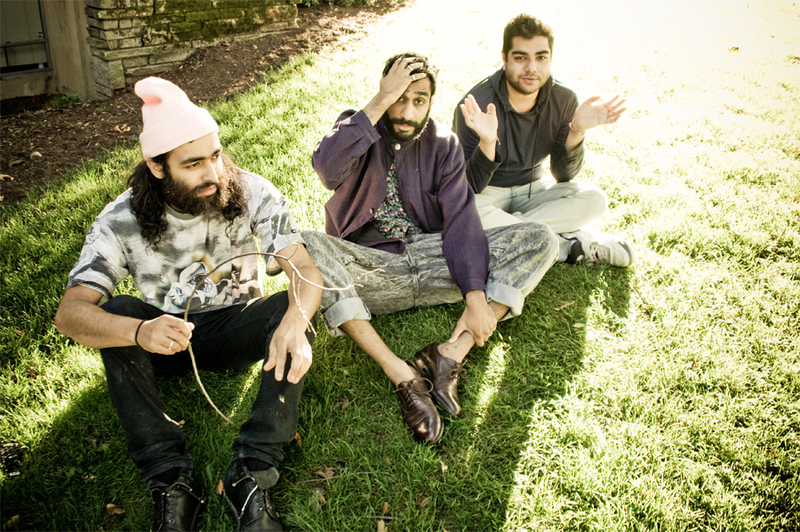 Just Announced Madison Concert + Win Tickets Before You Can Buy: Das Racist, 10.19.11 | True Endeavors Presents: music, tours, tickets, mp3 downloads, concert pictures, videos, Madison WI. Tickets on sale Thursday, August 4 through our Music Calendar. HAHA, so close. Enjoy the show, I will! Wow! You guys are fast! The tickets go to Ally this time. Congrats! This one’s taken, but we’ll have more announces coming soon!